Karen Beverly | Keough & Moody, P.C. Karen Beverly focuses her practice on the representation of privately held businesses, condominium associations, homeowner associations and cooperative buildings in all aspects of business administration, counseling and dispute resolution. Karen’s practice includes drafting and negotiation of contracts, commercial leases, construction contracts, license agreements and indemnification agreements. Karen is also a skilled litigator with extensive courtroom experience prosecuting and defending cases in federal and state courts. Karen is experienced in handling bench and jury trials, as well as mandatory arbitration and appeals. Karen has also served as a litigator for firms and insurance companies handling personal injury defense, premises liability, professional malpractice defense and insurance coverage cases. 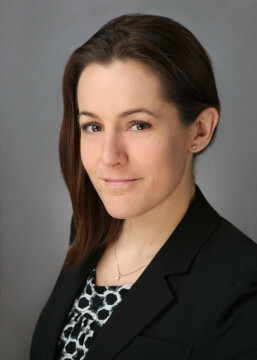 In addition, Karen has represented numerous small businesses in employment and contract matters, restrictive covenants, shareholder disputes and defense of claims brought by the Federal Trade Commission.